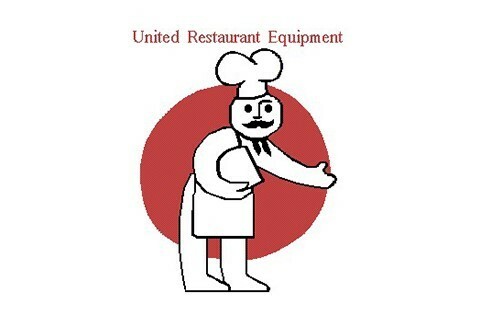 United Restaurant Equipment Company (URECO) is a family-owned and operated business which has proudly served the restaurant and hospitality industries in North Carolina for 67 years. Founded in 1952 by Jesse Margulies, URECO began operations in Downtown Raleigh and moved to its current location on South Saunders Street in 1967. From its inception, URECO has prided itself on treating customers with respect and providing high-quality restaurant equipment and supplies at modest prices. URECO is a full-service dealership which specializes in designing, supplying, delivering, and installing commercial kitchens and dining facilities. Whether you are a school, restaurant, nightclub, hotel or non-profit institution, you will find that URECO employees are committed to customer satisfaction and can accommodate your needs from the smallest requests to the largest projects. We take pride in making sure that our manufacturers are reputable so that we can offer you the highest-quality products in the marketplace.